The New Canaan Historical Society honors its 125th anniversary with an auto event featuring rare, vintage and exotic cars & motorcycles. New Canaan, CT – With a twist on its tag line, ‘History That Moves You,’ the New Canaan Historical Society is honoring its 125th anniversary with a unique and exciting auto event called House of Cars: Curated Garage Tour and Gala Celebration. On Saturday September 12, car collectors, automotive enthusiasts and the local community will be treated to a remarkable experience with a hand-picked selection of some of the world’s finest cars and motorcycles. The day starts with a ‘Fuel-up Breakfast’ amid a collection of exotic cars, followed by a curated tour of select private collections of cars and motorcycles into the afternoon. The event culminates with an evening gala celebration amongst an extensive collection of rare, vintage and unique cars. Master car restorer Wayne Carini and accomplished racers David Hobbs, and Patrick Dempsey (‘Dr. McDreamy’ of ABC’s Grey’s Anatomy) are featured speakers throughout the event. Limited House of Cars Curated Garage Tour tickets are available, beginning at $1,500. House of Cars Gala tickets may be purchased separately, beginning at $1,000. To learn more, or to purchase tickets to this unique event, visit www.nchistory.org or call 203.966.1776. Guests will ‘start their engines’ by beginning their day at Miller Motorcars’ Stamford, CT garage, where a House of Cars ‘Fuel Up Breakfast’ will be served amid a collection of exotic cars, including a Rolls-Royce Wraith, McLaren 650S Spider, Aston Martin V12S, Ferrari California T, Maserati Ghibli S Q4, Pagani Huayra and an Alfa Romeo 4C. 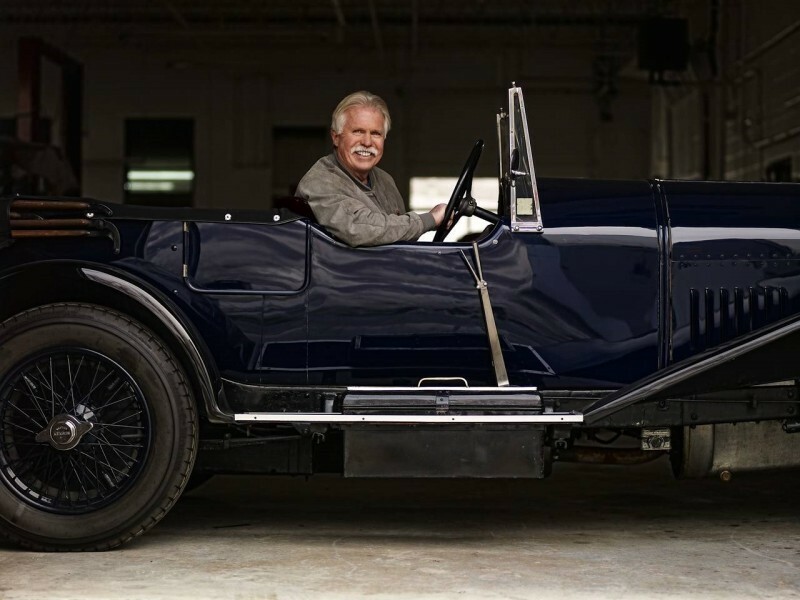 Wayne Carini of Velocity Channel’s Chasing Classic Cars will be the morning’s host, sharing insights from his lifetime of experience as a master car restorer and collection manager for clients worldwide. Swapping stories and genuine camaraderie are the spirit of the morning as guests share their passions for special and exclusive cars in this exciting setting. An elegant evening closes the day with a gala celebration at Collectors’ Car Garage in Bedford Hills, NY. 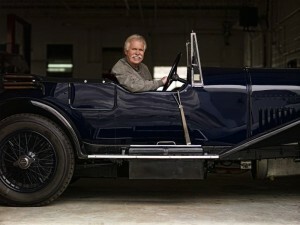 Guests will enjoy cocktails and a seated dinner amongst an extensive collection of exotic, vintage and rare cars. House of Cars gala attendees will have an opportunity to bid on exceptional packages in a limited live auction. Patrick Dempsey, well known for his award-winning role on ABC’s series Grey’s Anatomy, is a noted Porsche racer, and will be the evening’s keynote speaker. For nearly a decade Dempsey’s great passion for motorsports propelled him to drive competitively and create the championship winning Dempsey Racing Team. Dempsey’s most recent racing achievement is a second place finish in the GTE Am class in the 2015 24 Hours of Le Mans, the world’s oldest automotive endurance race. 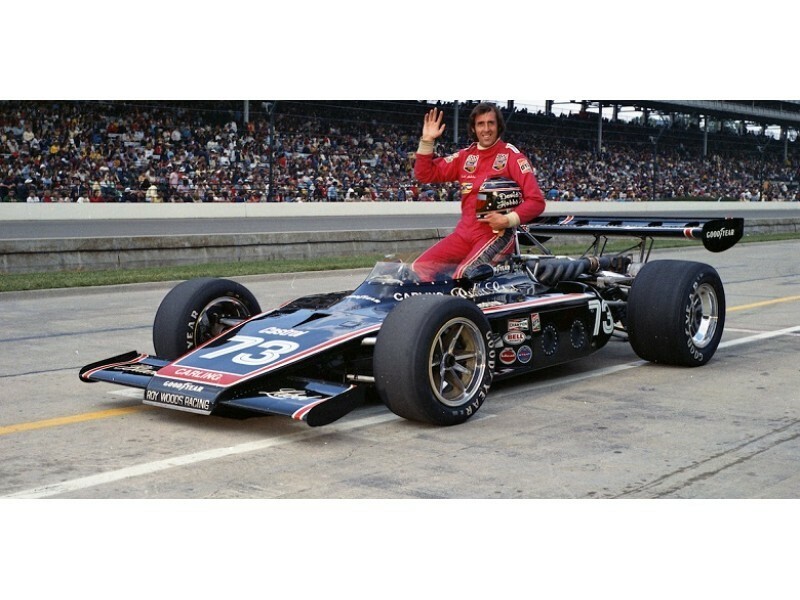 Dempsey will be interviewed by emcee David Hobbs, a multi-champion road racer, who over the course of three decades has raced in four Indianapolis 500 races and had three third place finishes at the 24 Hours of Le Mans. 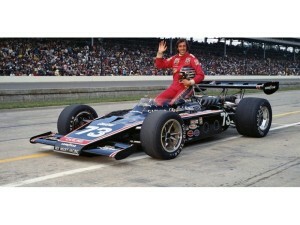 Hobbs recently joined NBC Sports, co-hosting live coverage of Formula One races. Tickets for the House of Cars Curated Garage Tour and Gala Celebration begin at $1,500 and are very limited. Individual gala tickets may be purchased for $1,000. To reserve your tickets, please send payment to the New Canaan Historical Society, 13 Oenoke Ridge, New Canaan, CT 06840. For additional details, including advertising and sponsorship opportunities, please visit www.nchistory.org or call 203.966.1776. Proceeds from the House of Cars Curated Garage Tour and Gala Celebration will directly benefit the New Canaan Historical Society, which seeks to educate and enlighten the public in an atmosphere that is welcoming, friendly and fun by offering innovative educational exhibitions and programs for adults, children and families. The New Canaan Historical Society is a not-for-profit, privately supported, educational facility. The New Canaan Historical Society is especially grateful to the House of Cars event sponsors. They include: Miller Motorcars of Greenwich, purveyor of Fairfield County’s finest motorcars; Chubb Insurance in partnership with Brown Thayer Shedd, provider of exceptional insurance for exceptional cars; CharlesDEAN New York, modern bespoke suits for discerning customers; Jonathan M. Wainwright Esq. of Cadwalader, Wickersham & Taft LLC, one of the world’s most prominent financial services law firms; Collectors Car Garage, a country club for car people; and media sponsor, Moffly Media, the leading authority on Fairfield County’s lifestyle resources, information and insights.